The central bank imposed a Rs 2.2 crore fine on Axis Bank in two separate cases. 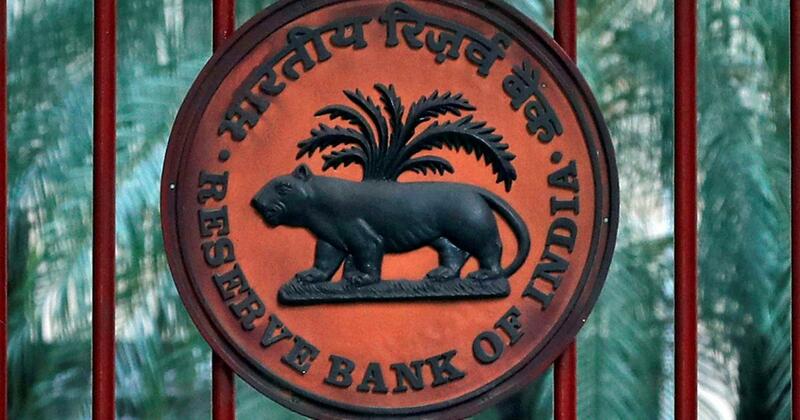 The Reserve Bank of India on Tuesday imposed a monetary fine of Rs 2 crore each on UCO Bank and Axis Bank, and Rs 1 crore on Syndicate Bank for violating banking regulations. The central bank imposed a penalty of Rs 2 crore each on UCO Bank and Axis Bank for not complying with its circular on norms related to payment through cheques. In a separate case, a penalty of Rs 20 lakh was also imposed on Axis Bank for contravention of directions related to detection and impounding of counterfeit notes. The penalty on Syndicate Bank was imposed for violation of guidelines related to checking fraud and managing risk. 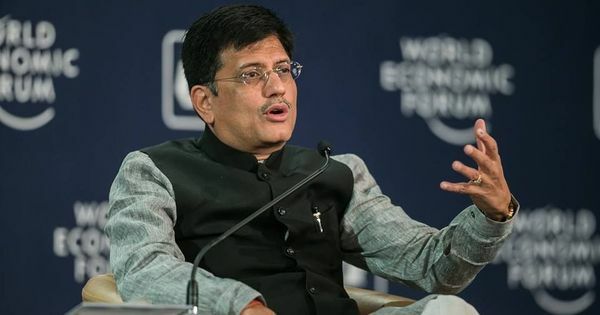 The RBI said the action on banks was based on deficiencies in regulatory compliance and was not intended to pronounce upon the validity of any transaction entered into with the banks’ customers.